and the price is competitive. 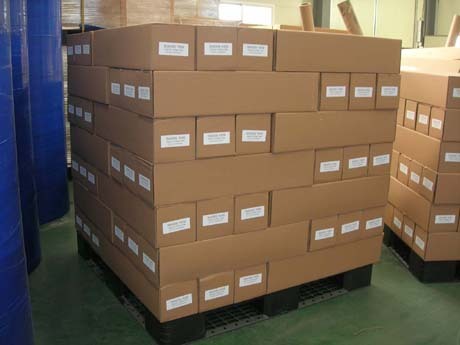 We are assured that the quality of our products will satisfy you and your customers. 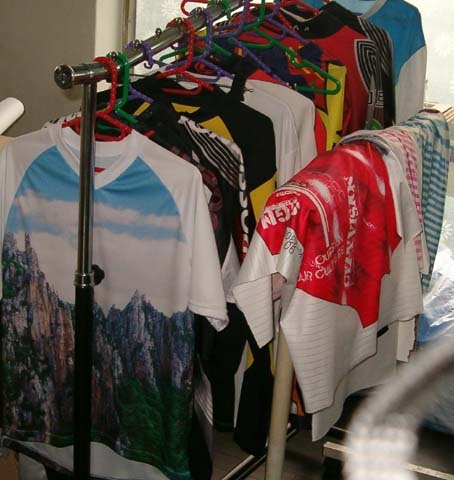 sublimation printing. We run 10 plotters and 3 heat transfer machine successfully. It is the reason why we surely recommend our sublimation ink and sublimation paper. As the result of running 10 plotters with our ink, we have no problem of clogging. So we can supply best quality products to customers. - Epson, Roland, Mutoh, Mimaki printers and printers with Epson DX5/6/7/TFP printer head. - Ricoh Gen5 printer head printers. - Vivid and rich, bright color, very deep black. - Perfect transfer rate on fabrics, textiles, mug, ceramic, aluminum, metal plate. - High Speed printing possible. - No wet cockling or buckling. - High ink load, saturation possible. - No ghosting color achievements. 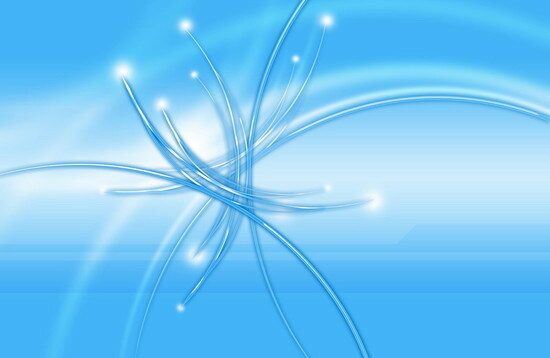 - All automatic manufacturing with machine by all same formula. 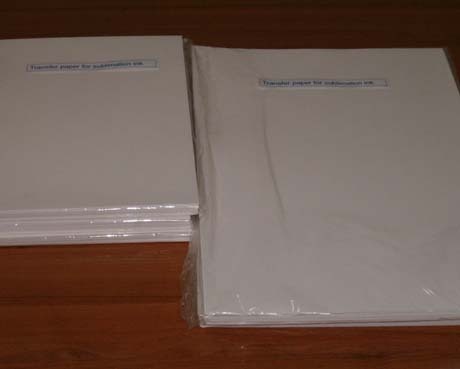 - 100 gram sticky sublimation paper : 63"/54"/44"/24"/17"
- 100 gram quick dry sublimation paper : 63"/54"44"
- 135 gram normal sublimation paper : 63"/54"/44"
- 70 gram normal sublimation paper : 63"/54"/44"/36"/24"/17"
- 58 gram normal sublimation paper : 63"/54"/44"
- Mug, Ceramic sublimation printing. - Aluminum plate, metal plate sublimation printing. - And other material sublimation printing. 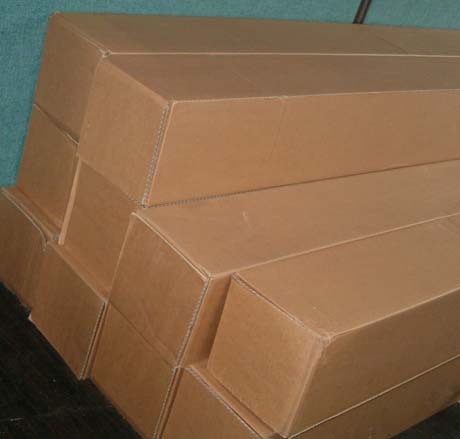 We supply products to USA, Europe, Canada, Australia, New Zealand, Japan & Asia. 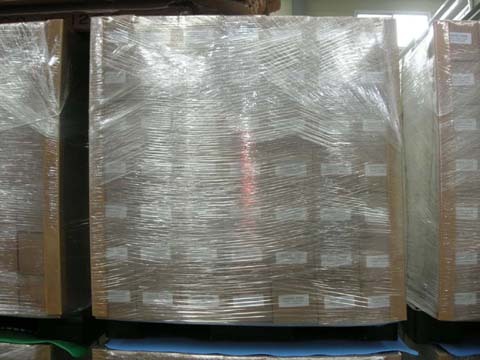 Also some China customers purchase sublimation paper and ink from our company. 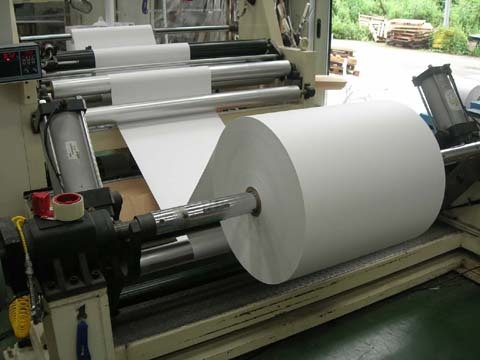 China customers know well that there are many cheap paper and ink in China market.